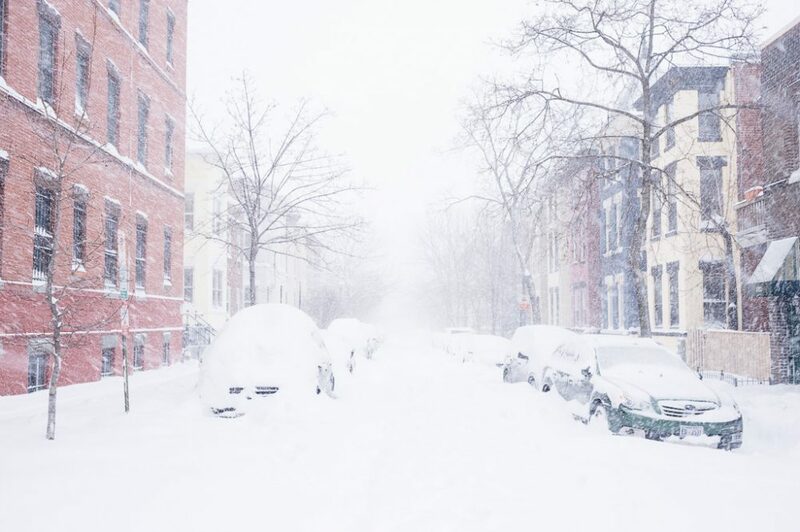 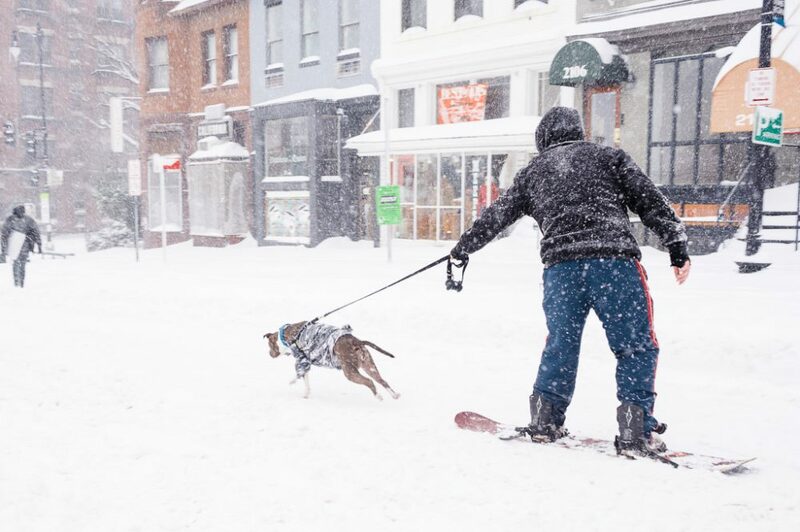 The greater mid-Atlantic was hit with a crippling weekend blizzard that amassed over 20 inches of snow throughout the Washington, D.C. area. 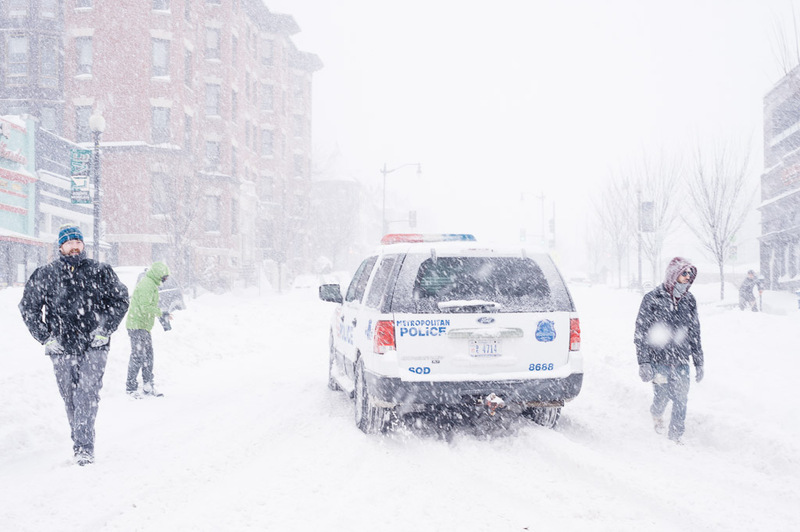 The following images captured before, during and after the storm depict residents weathering the storm and dealing with its remnants. 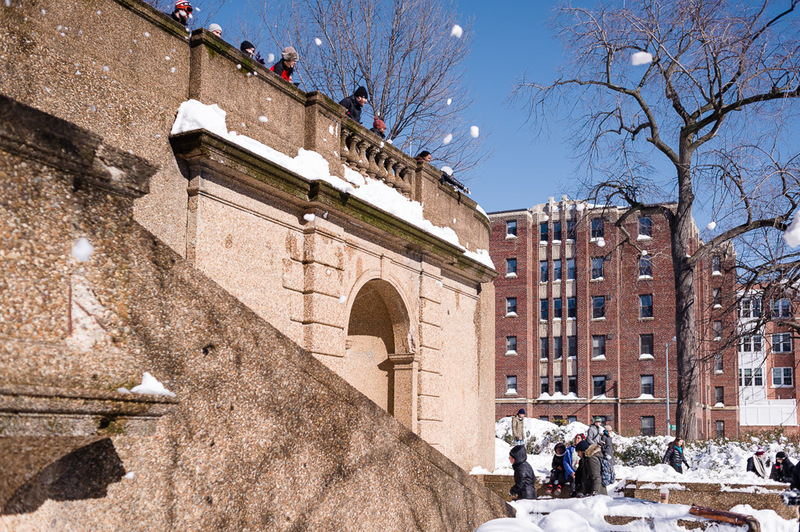 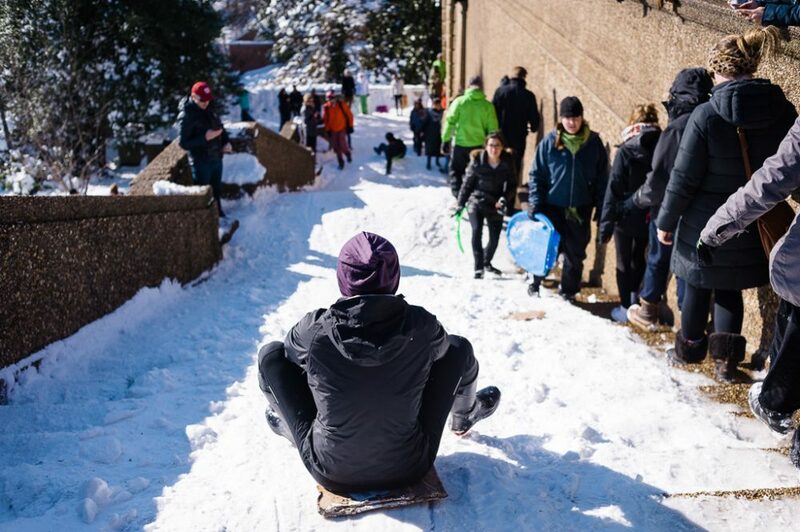 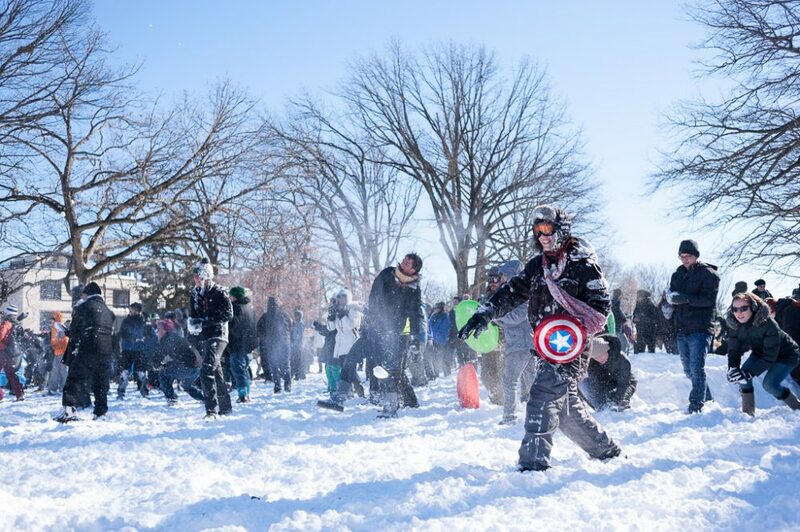 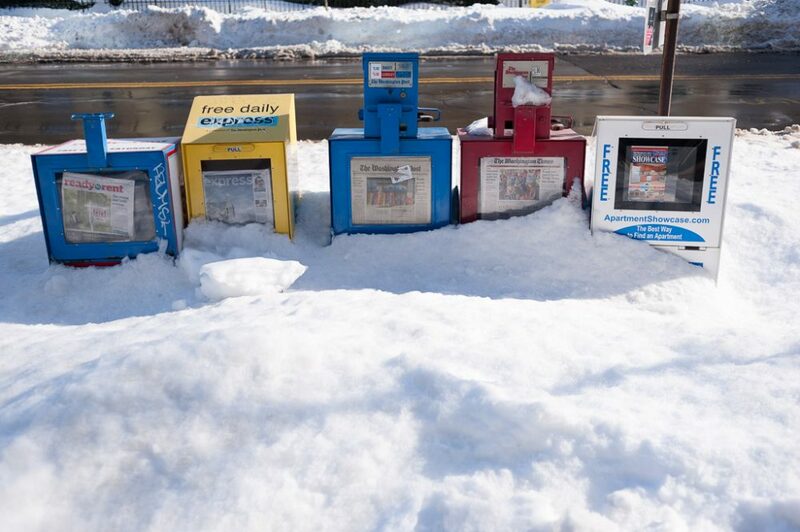 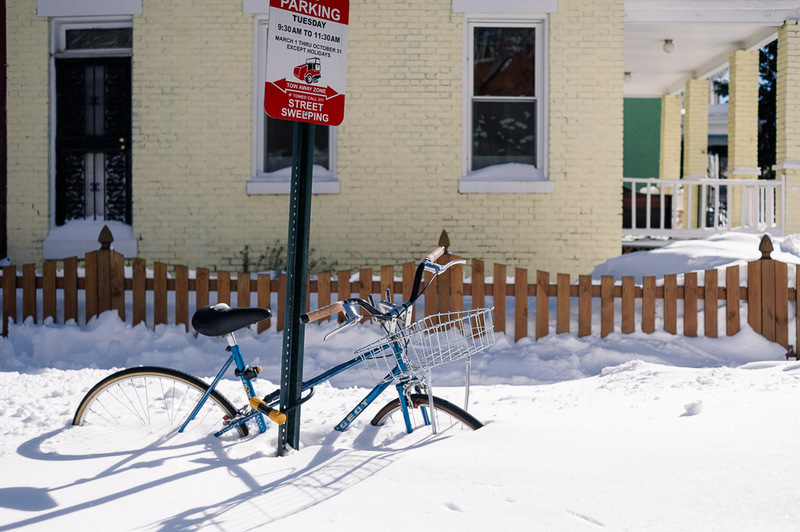 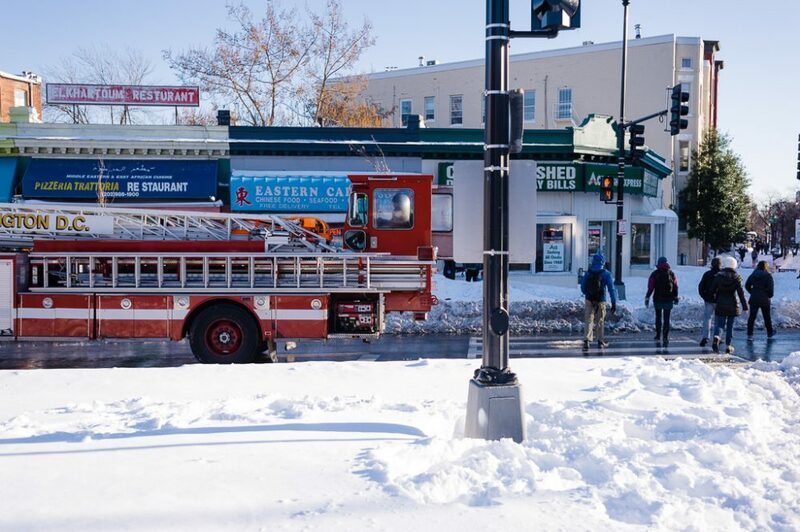 Sunday presented a sunny reprieve from snowbound dwellings so residents took to the streets to explore their neighborhoods and peel away the feet of accumulation. 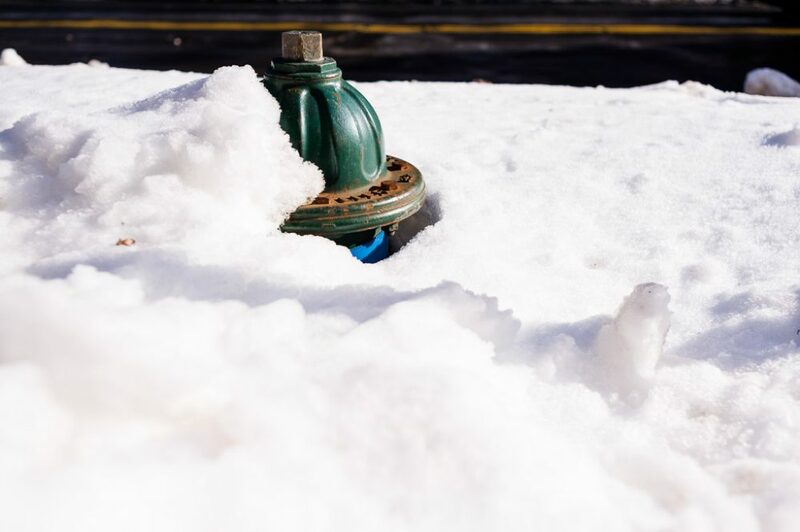 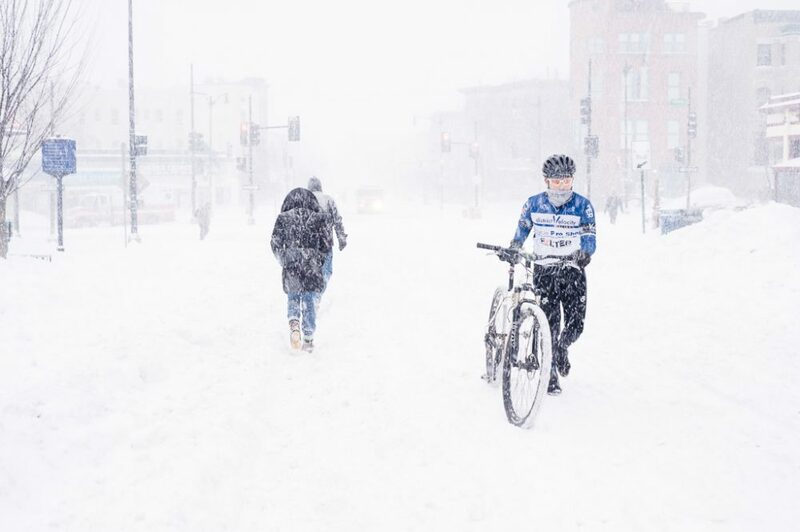 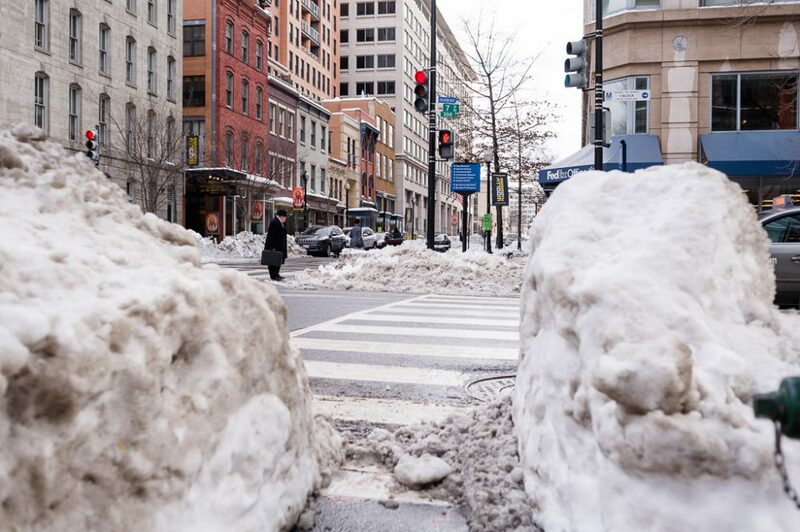 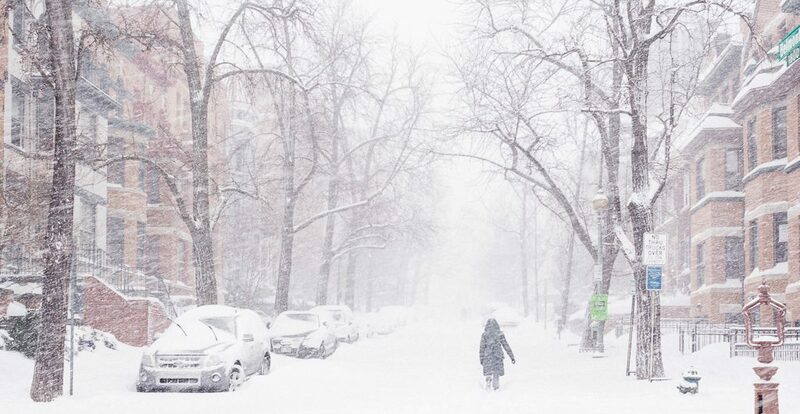 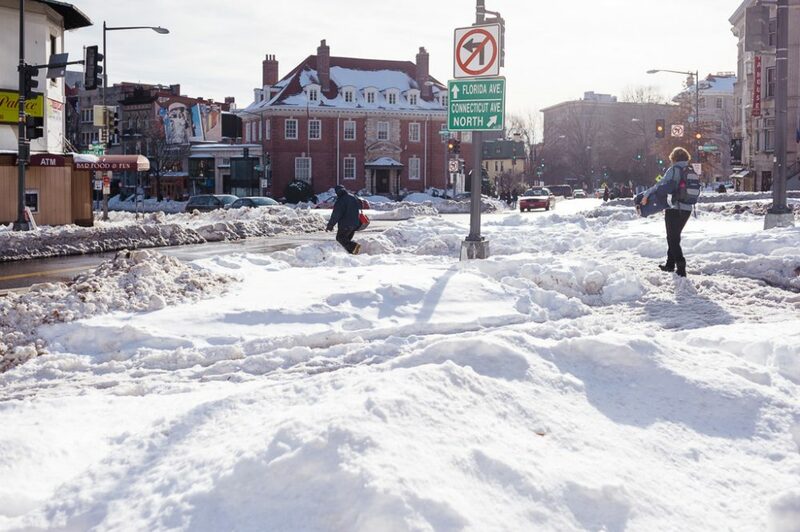 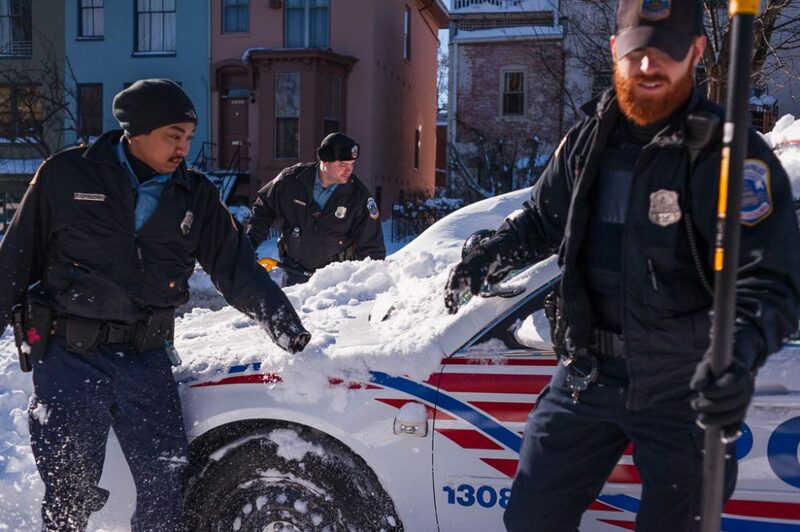 But, the initial relief provided sledding and snowball fights gave way to rising frustrations as the District’s seemingly slow response to the storm’s sizable accumulation brought commutes to a crawl and left many neighborhoods snowed in for days.